I got a Shadow Raider a while back, and it seems that his front section just won't fit together. I took the parts in question off, and they still don't fit. I was wondering if anyone else has had a similar issue and how to fix it. I can take more pictures if you need them. I'm sorry, I can't say I have had this problem or seen it with my Lockdown. Can you take some more shots of the underside? might help me diagnose a problem. Last Monday, I opened 3 Studio Series voyagers. All 3 are incredible. This is one of the best hauls I have gotten in a while. All 3 are rockstars! I'm 90% sure its the tabs on the sides of the front piece and the slots in the clear plastic. I'm wondering if sanding down or removing them would fix the issue. The connection in question. I think this is the best angle I can get. That black tab at the bottom of the picture. Yeah, that would make sense. Given that it doesn’t really need the paint, I’ll see if I can sand it down some tomorrow. 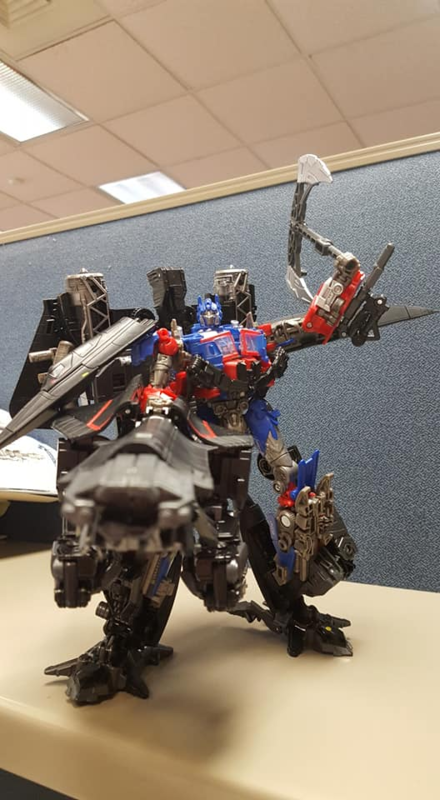 We have some nice new images of the upcoming Transformers Studio Series 44 Leader Dark of the Moon Optimus Prime. These are stock images of the final product. You can see him in package as well as out of the package. This is a slight retool of the SS 32 Optimus Prime and he can combine with Leader Jetfire as well. 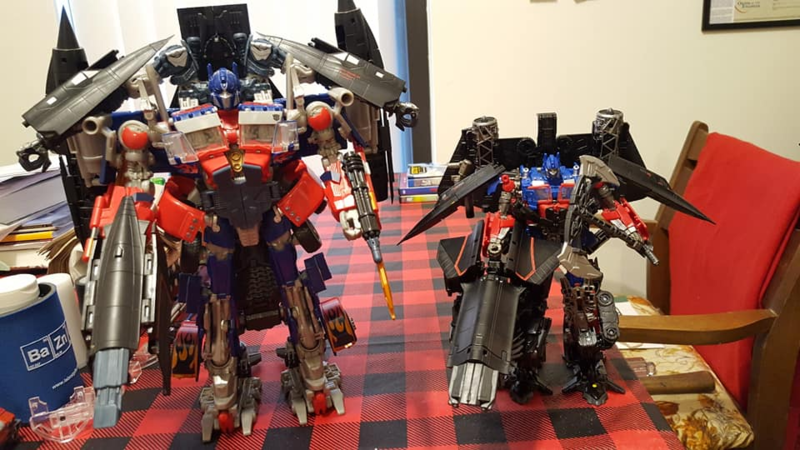 The extra chest piece that comes with Jetfire seems to be fore this particular Optimus, so that you can give him the Revenge of the Fallen look instead of the rock hard abs he got in Dark of the Moon. The wings and the weapons ring are both seperate parts of the trailer. This is scheduled for a September 1 release. In the Battle of Chicago scene from Transformers: Dark of the Moon, Optimus Prime blasts into battle, using his Jetwing tech to take out the Driller tearing through Chicago. This Studio Series 44 Leader Class Optimus Prime figure features vivid, movie-inspired deco and converts from robot to truck mode in 44 steps. 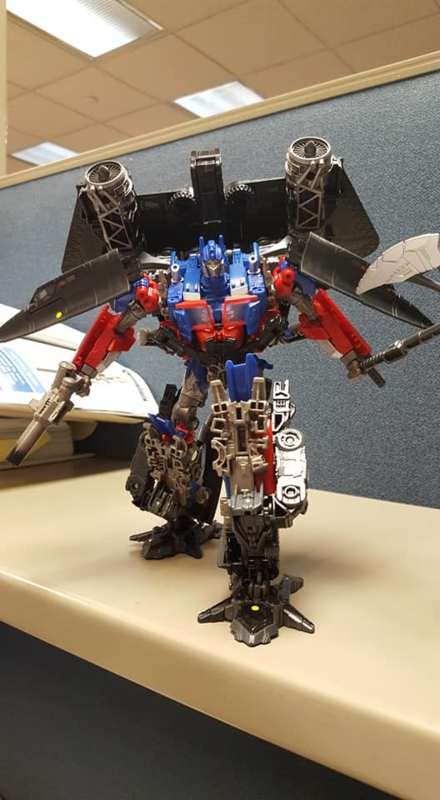 Truck trailer converts into jetwing tech to form Jetwing Optimus Prime. Remove backdrop to showcase Optimus Prime in the Battle of Chicago scene. Includes 5 detailed accessories: 2 blasters, 2 Energon weapons, and shield. For kids age 8 and up! 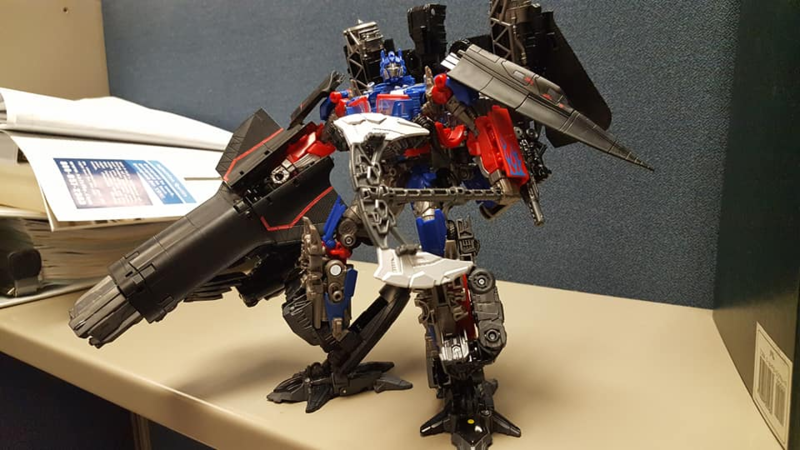 Fans can add parts from the Studio Series 35 Leader Class Jetfire figure (sold separately, subject to availability) to this figure to form Jetpower Optimus Prime. 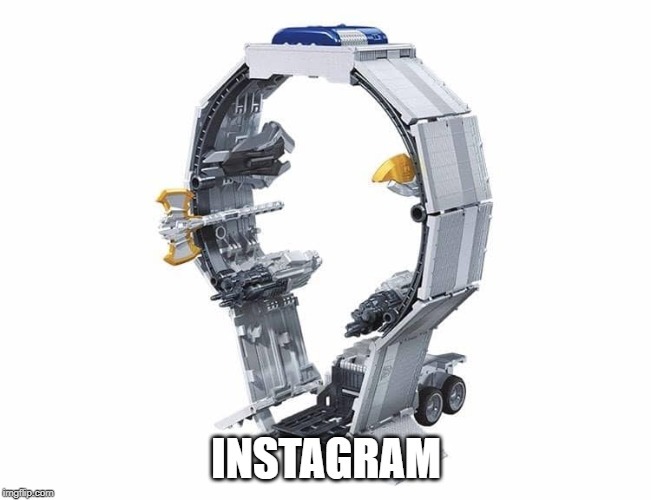 Below are the images followed by the product description. Includes: figure, 5 accessories, trailer, removable backdrop, and instructions. Figure is highly articulated, featuring vivid, movie-inspired deco, and includes 5 detailed accessories and trailer. 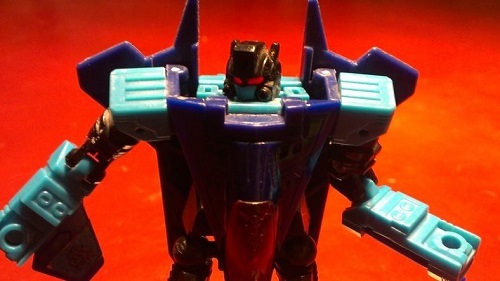 Fans can add parts from the Studio Series 35 Leader Class Jetfire figure (sold separately, subject to availability) to this figure to form Jetpower Optimus Prime. Figure scale reflects the character’s size in the world of Transformers: Dark of the Moon. Figure and packaging are inspired by the iconic Battle of Chicago. Features classic conversion between robot and truck modes in 44 steps. Truck trailer converts into jetwing tech to form Jetwing Optimus Prime. Motto: "Gotta get back. Back to the past." Eh. Doesn't bother me much since I'll be using the other ab piece anyway. Now to hope that they fixed the grill so that it doesn't refuse to latch after a handful of transformations. This thing is super rad, though I’m curious where they get the “5 accessories” from. If you wanted to be generous you could count the trailer as all one thing, but that’s still 7 accessories. 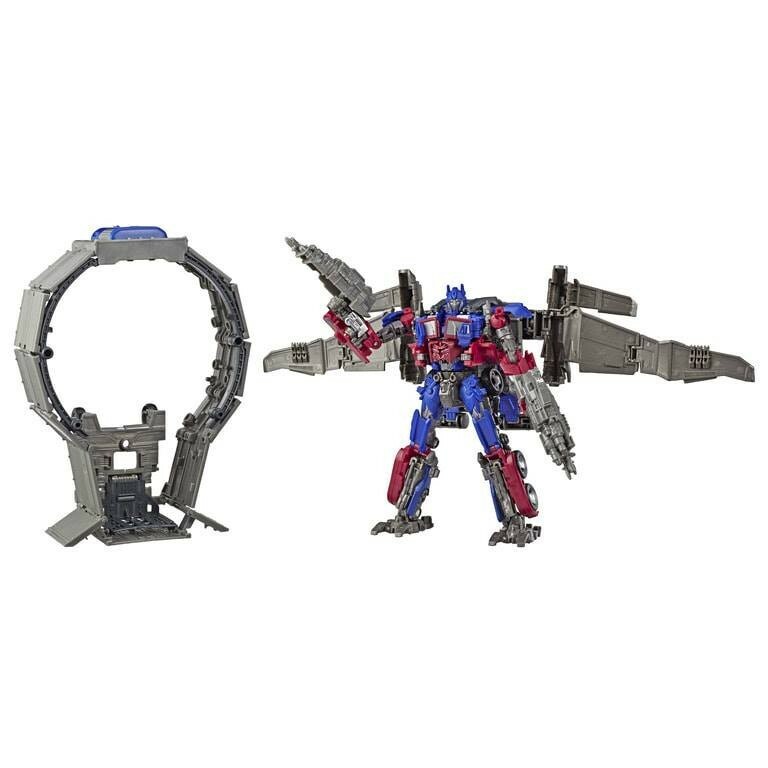 If you wanted to be even more generous, you could count the trailer as per of the figure, but that still leaves 6 accessories. Right? I’m either missing something or it’s just a gratuitous typo, but I just though it odd. I really like this new version of Optimus (besides the unpainted abs), but it also annoys the heck out of me to see that it includes the gun from SS-32, rendering that toy completely obsolete. 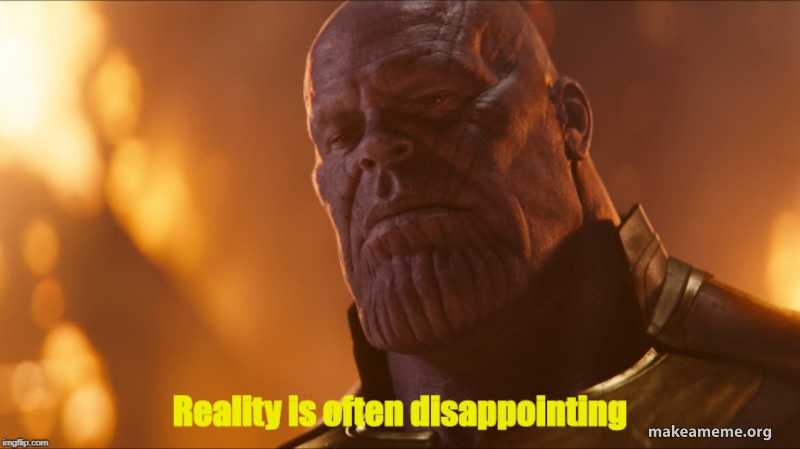 I don't like this bait and switch thing where they offer a figure, only to reveal a better one after everyone has gone and made the purchase. It feels very dishonest to consumers. The lack of paint on this figure really keeps it from being something I want. I'm sure it would be awesome with a few more details and colors, but right now it just looks so bland, especially all the gray trailer stuff. YRQRM0 wrote: The lack of paint on this figure really keeps it from being something I want. I'm sure it would be awesome with a few more details and colors, but right now it just looks so bland, especially all the gray trailer stuff. You'll just have to wait for the SS 50 exclusive repaint of this toy. Feeling a similar way, but imo the trailer-jetpack makes it worth it, even if it didn't have the extra accessories. But yeah, the abs especially annoy me, because look at all the silver paint wasted on the windows! There seems to be conflicting priorities here. It'll be that, or an 07/RotF Bumblebee (finally). 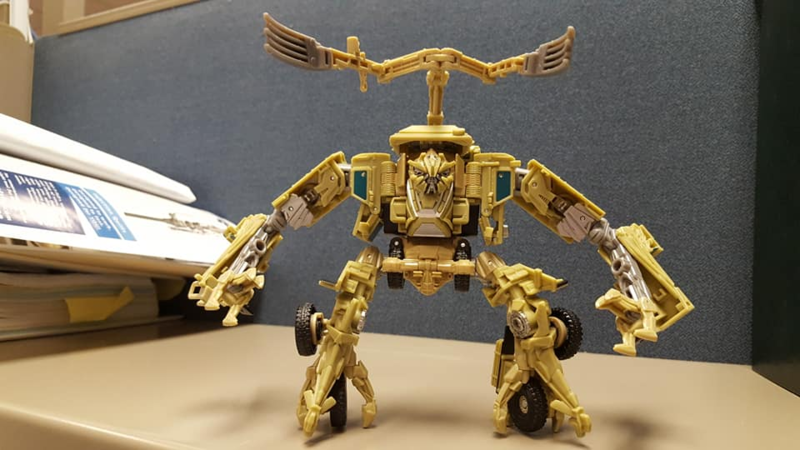 This is why I didn't buy Clunker Bumblebee. It's like, oh NOW you make him look accurate? Well sorry, you already got my money once. I will admit I have quite a few nitpicks, but it's all decowise really, everything else is fine. I would have liked a bit more deco, like the abs, which could have been painted silver if they didn't use that for the windows The sword being that orange bothers me a little, and the fact that it is supposed to be used as a regular sword also bothers me. Couldn't they have given us the swords from the first Voyager Prime? Would have looked better and be more movie accurate with how it's meant to be held. The lack of orange paint on the axe and shield can be forgiven as they could represent the powered off mode of them, and the trailer is... ok. I mean, sure I would have liked some silver paint on it, but I still like it otherwise. I like how close and accurate they are getting with this studio series line, helps me complete my movie collection across the board. This doesn't fall short, yeah it's not perfect but what's missing gives me the opportunity to work on it once I've finished collecting movie figures. 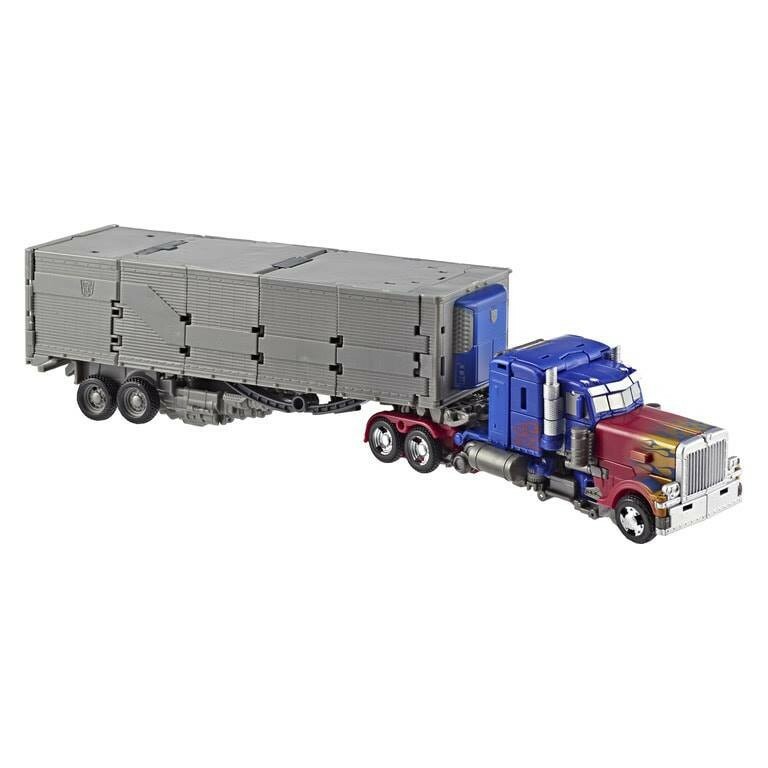 This will be my first Optimus Prime with a trailer since I don't collect G1 figures and it's totally better in retrospect to G1 trailers. I'll eventually get a G1 version of Optimus Prime but for now this figure thickens my quality of a collection. I'd give this figure a 8 out of 10 jus because it's done enough to allow me to make it perfect with the best paint job. Prime’s looking awesome! 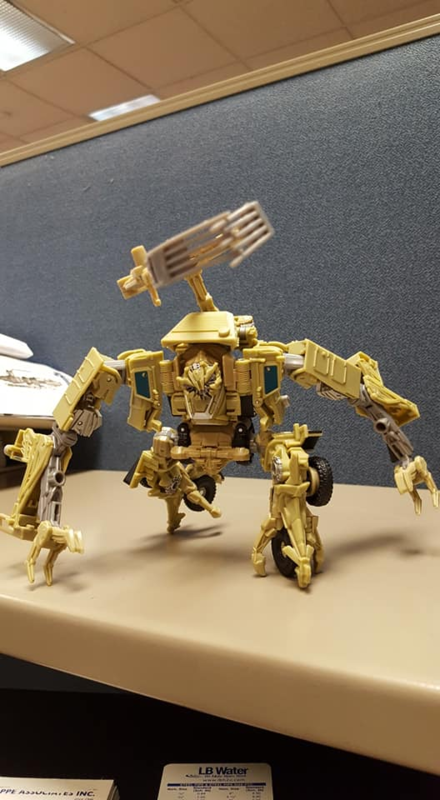 I like that the gold on the front of the truck mode is more subtle and metallic than we saw at NYTF where it was bright yellow. The sculpt on the sword is great looking, too! 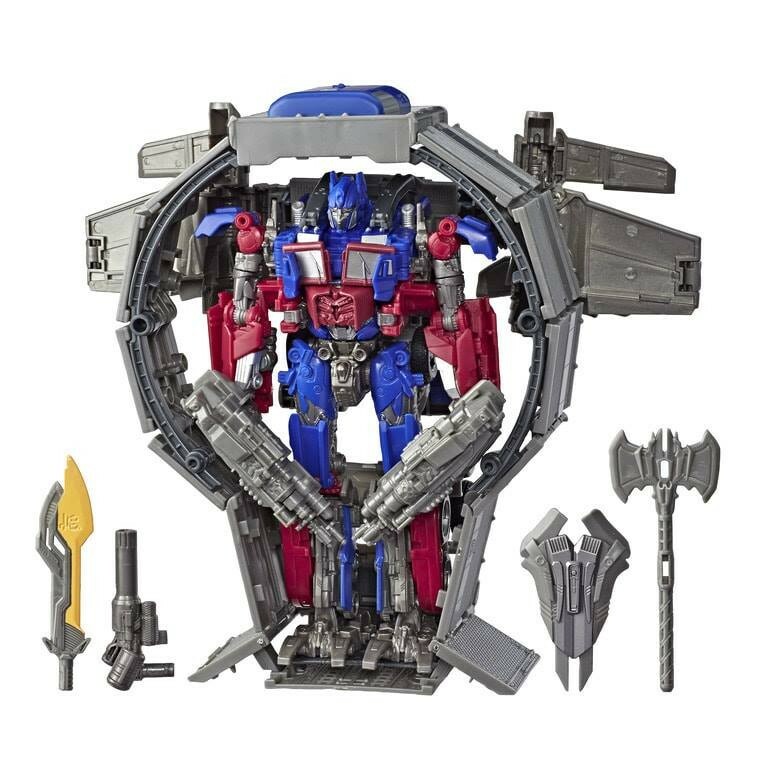 I seriously can’t wait to get this Prime, easily my most anticipated figure this year! 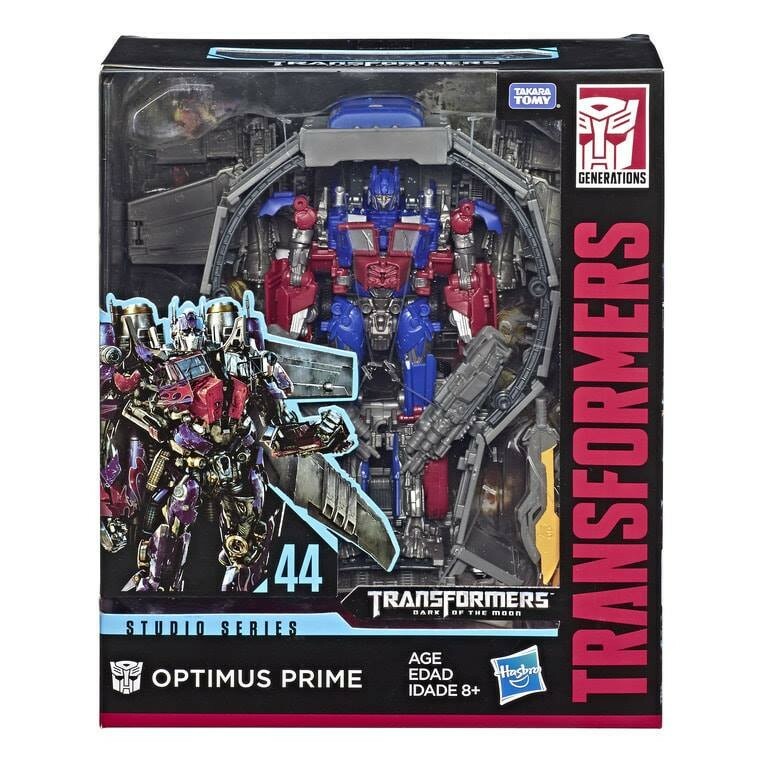 has anyone else looked at this new Optimus and thought "I wonder how that Trailer will look on Siege Voyager Optimus"? Nathaniel Prime wrote: I will admit I have quite a few nitpicks, but it's all decowise really, everything else is fine. I would have liked a bit more deco, like the abs, which could have been painted silver if they didn't use that for the windows The sword being that orange bothers me a little, and the fact that it is supposed to be used as a regular sword also bothers me. Couldn't they have given us the swords from the first Voyager Prime? Would have looked better and be more movie accurate with how it's meant to be held. The lack of orange paint on the axe and shield can be forgiven as they could represent the powered off mode of them, and the trailer is... ok. I mean, sure I would have liked some silver paint on it, but I still like it otherwise. Yeah, the swords in DOTM are the same as in MV1 and ROTF, he just holds them instead of them extending from his arms. 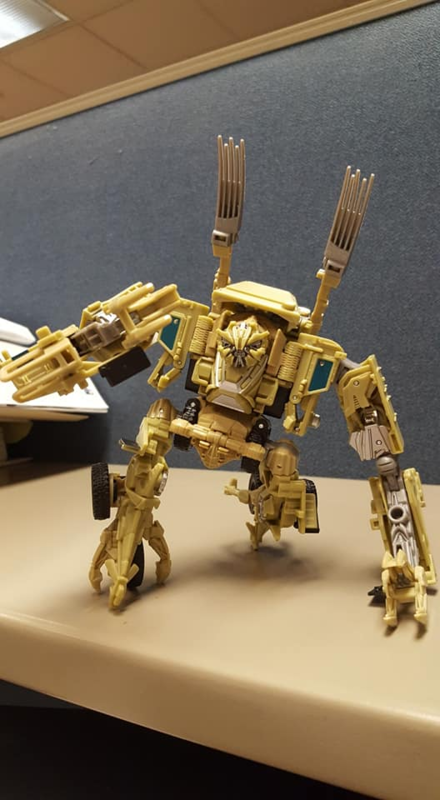 At the start of DOTM he grabs a sword from the trailer weapon ring, and later in the movie when he fights Sentinel it extends from his arm like they did in the previous movies but then he detaches and holds it. 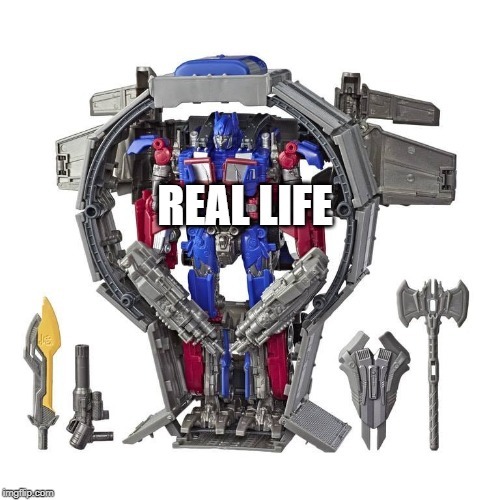 Edit 2: Actually, he does have the swords extending from his arms (like in the first 2 movies) briefly during that glorious Decepticon killstreak right before he kills Shockwave. 3,861 pages were recently viewed by 511 unique visitors. This page was viewed 1 times on Thursday, April 18th 2019 5:25am CDT. © 2019 Seibertron, Inc. DBA Seibertron.com. All Rights Reserved. Established June 2000. Seibertron.com is owned by Ryan Yzquierdo.